Join us in welcoming back Leslie Adkins, former Athletic Trainer with DOAR South Boston, and Jeff Durand, former Athletic Trainer with DOAR North. Leslie and Jeff recently completed clinical rotations while pursuing their PTA degree from the Kent State ATC to PTA program. Leslie and Jeff are currently working with patients at their respective clinics as Physical Therapist Assistant Trainees prior to obtaining their PTA licensure. 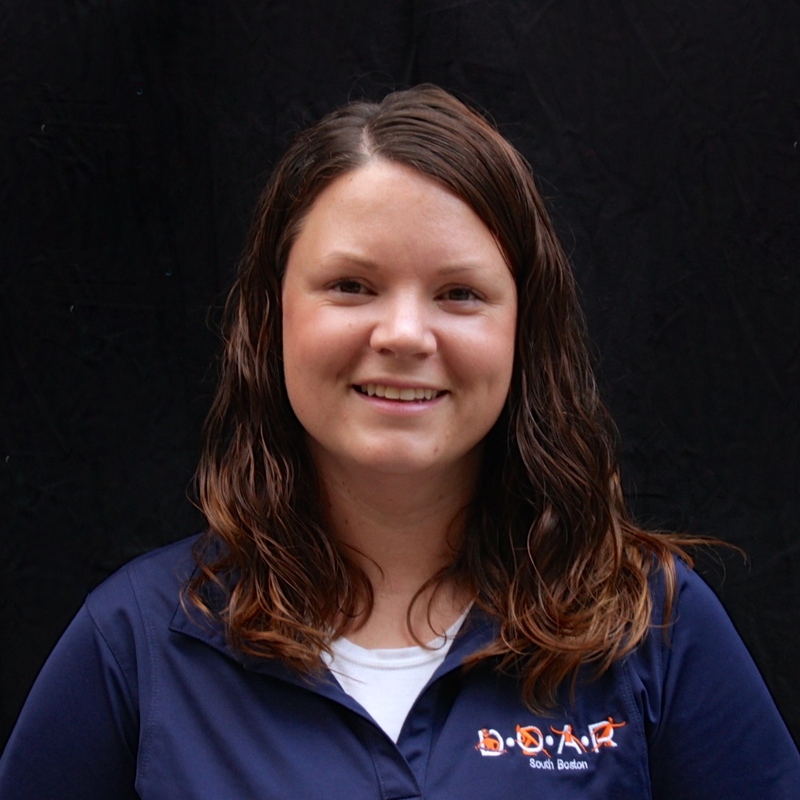 Leslie has a Master’s in Athletic Training and is a licensed Athletic Trainer. 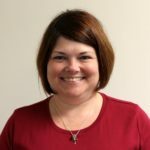 Leslie has been with DOAR since 2011 and is excited to use her new knowledge and experience as a Physical Therapist Assistant Trainee with the South Boston patients. 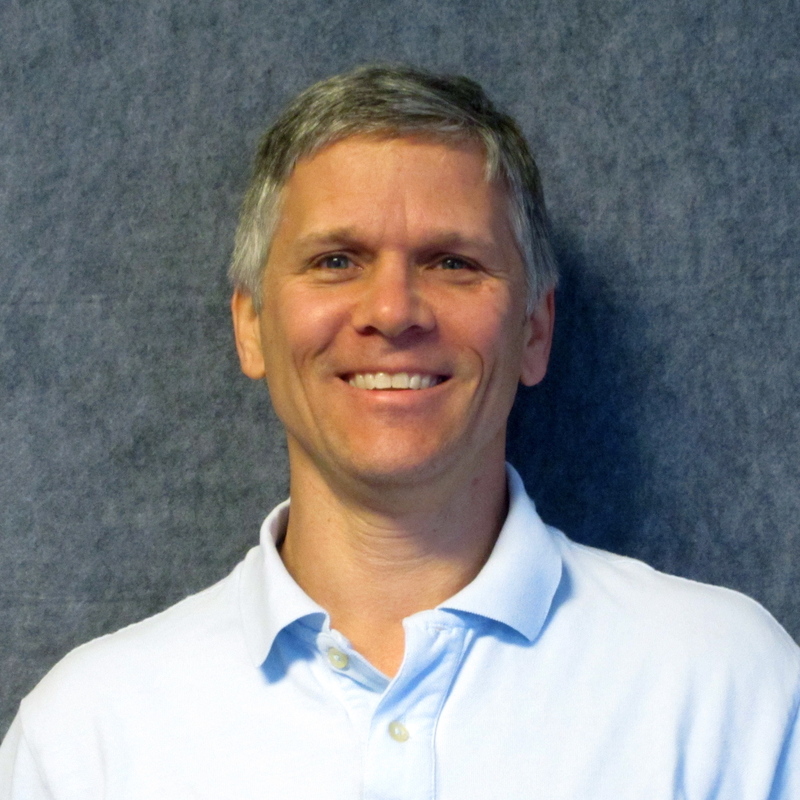 Jeff is a Certified Athletic Trainer and Exercise Physiologist. He is a Certified Strength and Conditioning Specialist (CSCS), a Certified Health/Fitness Instructor by the American College of Sports Medicine, a Certified Aquatics Instructor, and a Certified Nutrition Specialist. Jeff holds a Bachelor of Science in Exercise Science from Appalachian State University and a Bachelor of Arts in Athletic Training from Averett University. Jeff has been with DOAR since 1995. Each year, we have the honor of recognizing our staff who have made a significant career commitment to the Danville Orthopedic & Athletic Rehab and our affiliate clinics. In 2013, three of our team members celebrated milestone anniversaries. Please join us in saying thank you and congratulations! Kate Albright, PT joined the team at Danville Orthopedic & Athletic Rehab as a Physical Therapist in 1993. In 2013, she celebrated her 20 year anniversary with DOAR. 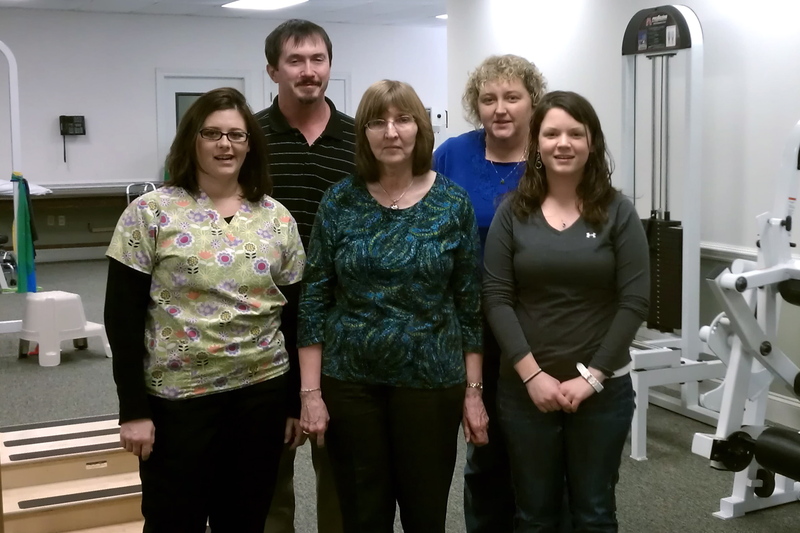 Linda Martin joined the team at Danville Orthopedic & Athletic Rehab in 1993 as a physical therapy aide. 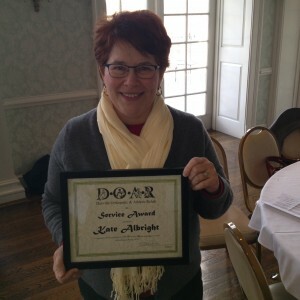 In 2013, she celebrated her 20 year anniversary with DOAR. 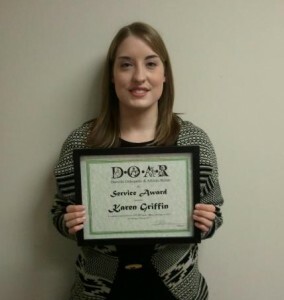 Karen Griffin joined our team 2008 as a physical therapy aide at DOAR East. 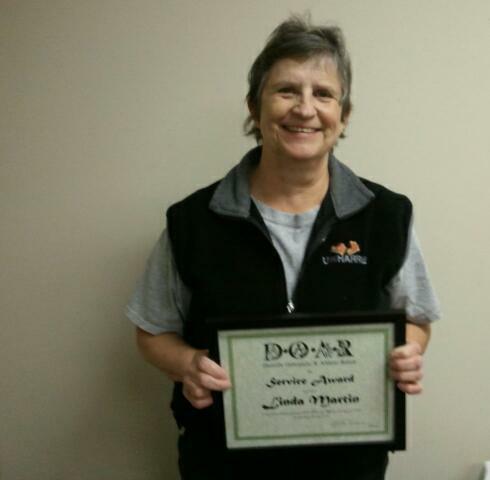 She continued working part-time at DOAR Chatham while attending school to become a Physical Therapist Assistant (PTA). Upon graduation, Karen transitioned to her current role as a PTA at DOAR Central. 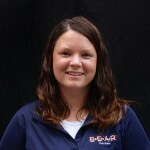 In 2013, she celebrated her 5 year anniversary with DOAR. 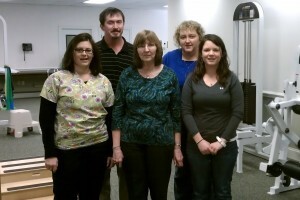 Janice’s physical therapy story began in the summer of 2010, when she fell down a set of concrete steps. She broke her humerus bone, which is the upper arm bone that connects the elbow to the shoulder. After undergoing surgery and physical therapy, Janice was still in pain nearly a year later. She decided to obtain a second opinion from another doctor, who recommended a total shoulder replacement surgery. After this second surgery, Janice began physical therapy at DOAR South Boston, where she worked with Mike McClellan, MPT and Amy Comer, PTA. When I first started physical therapy, my muscles were just mush! I was unable to raise my hand to wipe off a mirror, or wipe down the kitchen counter. I couldn’t reach up in my closet to take down a hanger. On day one of therapy, I couldn’t do any of the weight machines, even with zero weight. I could barely raise two pounds of weight. Now, I actually have muscle. I can pull down 20 pounds, and I can raise six pounds. I can do basic housework again. I am still working on getting my hand back behind my head to use my flat iron – but I’m almost there! Before my accident, I enjoyed walking for exercise. Now, I know I have to continue my arm routine, so I still come exercise about twice a week through the Alumni Program. I’m still working on strengthening my arm, and it is helping a lot. I’ve worked too hard to let it go! I wouldn’t be as far as I am now if it hadn’t been for good therapists and my determination. The staff here has been my cheerleading squad. I owe everything to them – they’re a great bunch! Janice works at the Department of Motor Vehicles. She lives in Clover, Virginia with her husband. 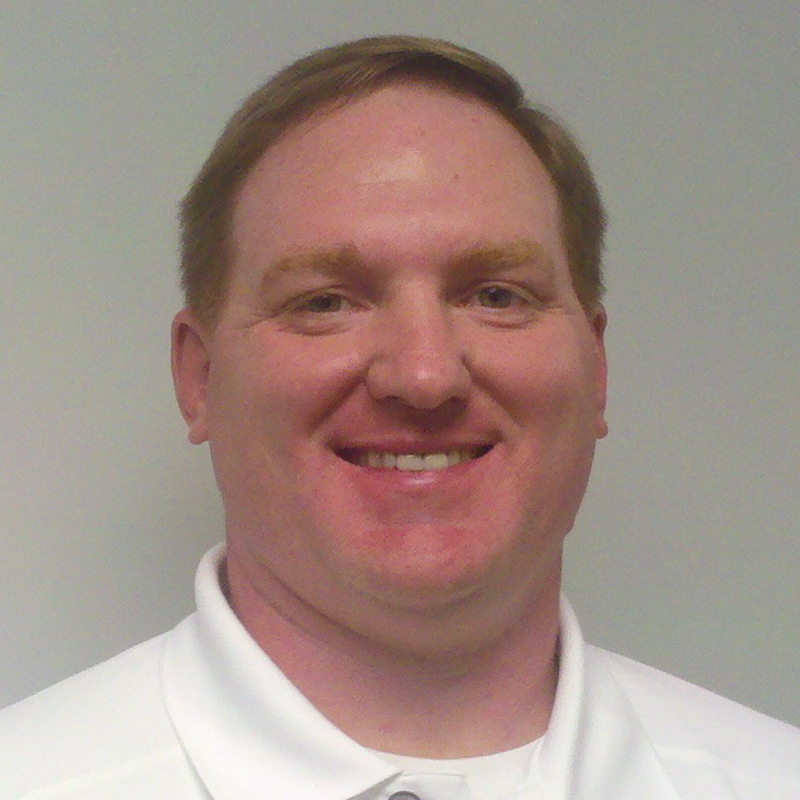 Join us in welcoming Mark Klunk, PTA to the team at TheraSport Physical Therapy! Mark has over 20 years of experience as a personal trainer. He decided to become a physical therapist assistant in order to advance his health, fitness and wellness career.